BHP Billiton, the Anglo Australian multinational mining and petroleum company has enjoyed a strong year in 2013. In September, it reported a market capitalisation of £67.6bn, making it the ninth largest company listed on the London Stock Exchange. The world’s largest mining company, BHP Billiton reported revenues last year of $72.2bn, and has gone from strength to strength under the leadership of CEO Andrew Mackenzie. During the devastating bush fires that hit parts of the country in October, BHP Billiton was widely praised for donating towards helping victims. 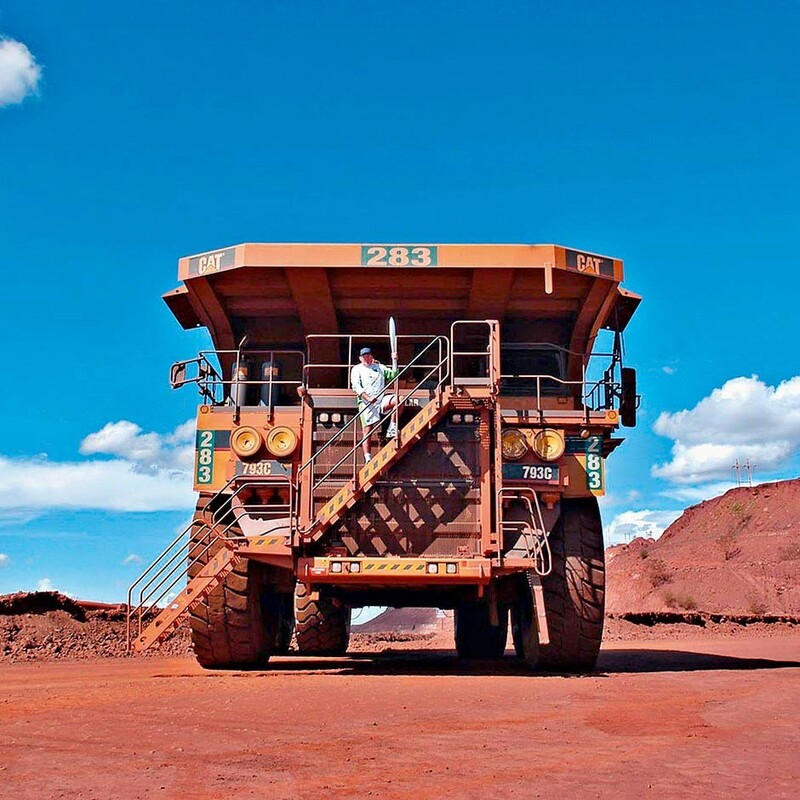 Its operations in Australia have helped spur the country’s prominent mining industry.